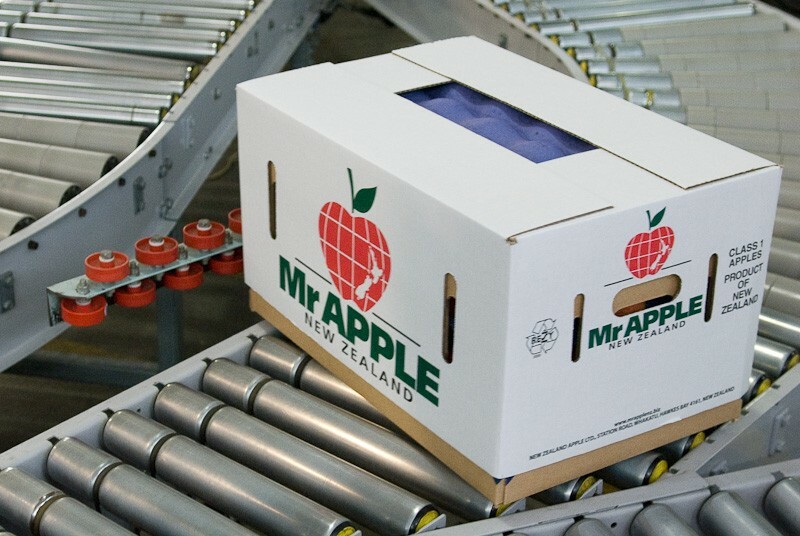 A 9 per cent increase in total own-grown export volumes at Mr Apple has propelled parent company Scales Corporation to a strong financial performance over the first half of 2018 (H1 2018, six months ending 30 June). The group’s net profit climbed to NZ$34.8m over H1 2018, up 22 per cent on H1 2017. Profit from continuing operations was NZ$29.3m, compared to NZ$24.4m in H1 2017. The Mr Apple business, which makes up the majority of Scales’ horticulture division, enjoyed somewhat of a resurgence over the opening six months of 2018, with production and trade conditions favorable in comparison to the corresponding period a year earlier. “In the horticulture division, Mr Apple capitalised on a return to expected growing conditions, after the challenging season in 2017, to deliver another record crop and export volume,” said Scales Corporation managing director Andy Borland in a release. Markets across Asia and the Middle East absorbed 53 per cent of the Mr Apple crop in H1 2018, followed by Europe (34 per cent), the UK (9 per cent) and North America (4 per cent). In a presentation issued to shareholders, Scales Corporation outlined Mr Apple’s ongoing strategy to become a leading apple brand in China, highlighting investments being made converting orchards to premium varieties being sought after by consumers in this part of the world. The presentation highlighted a 17 per cent increase in premium variety volumes over H1 2018, including large increases in NZ Queen and Pink Lady. There was also a slight increase in traditional variety volumes, 2 per cent ahead of FY17. Meanwhile, the group’s storage and logistics division delivered a “satisfying result” according to Borland, with increased volumes and improved utilisation compared to the previous year. Scales settled on the sale of its Liqueo business in August 2018, while it announced the conditional sale of Polarcold in June 2018, which remains subject to approval from the Overseas Investment Office.